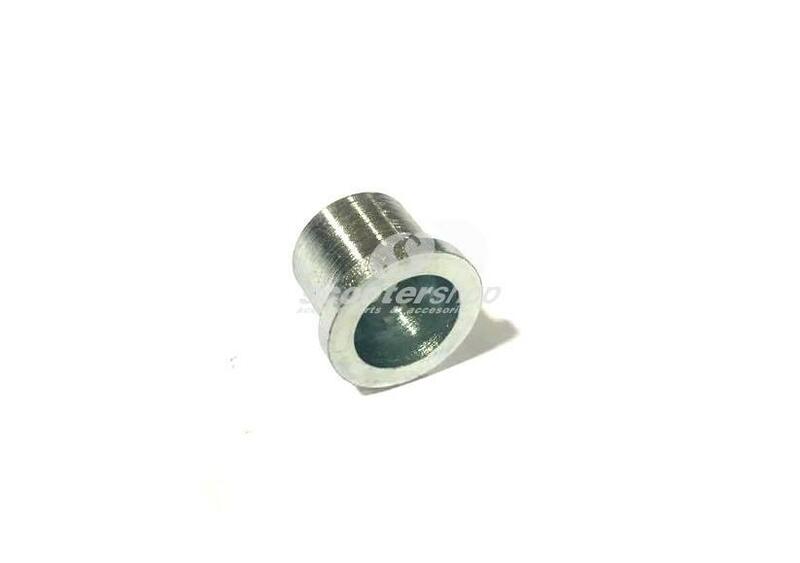 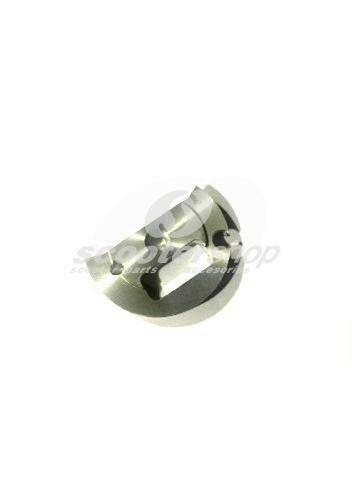 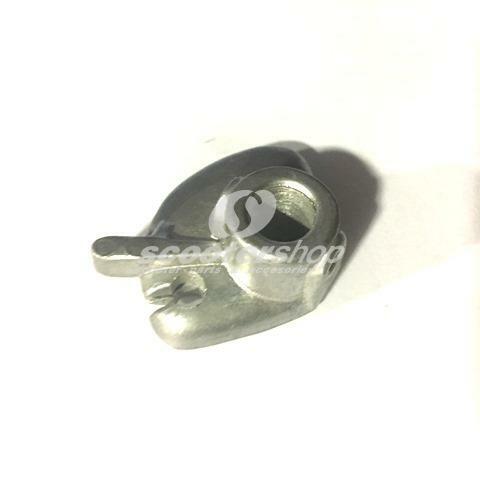 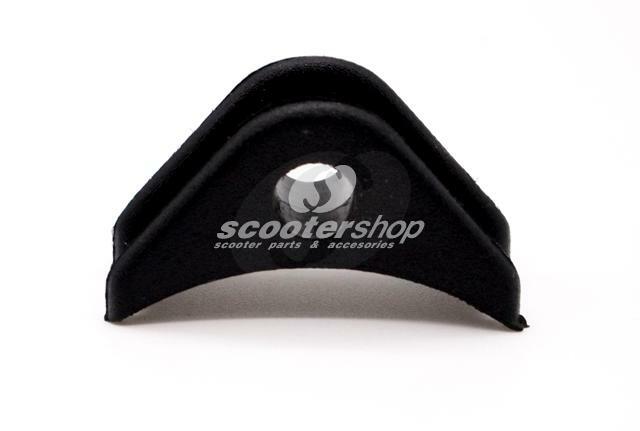 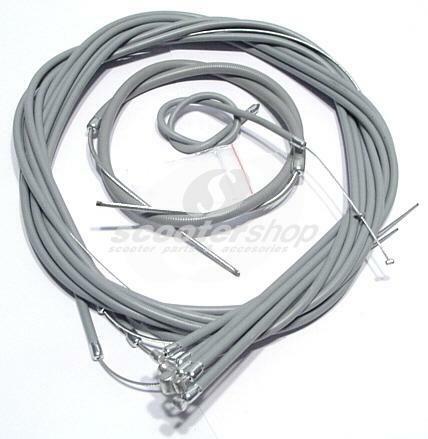 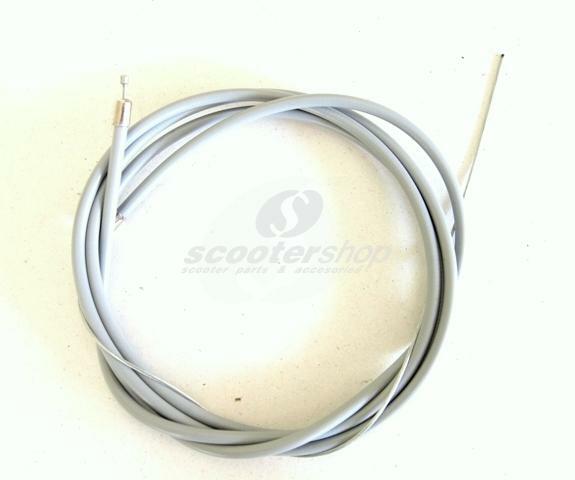 Throttle cable complete, internal teflon coated for smoother operation for Vespa models. 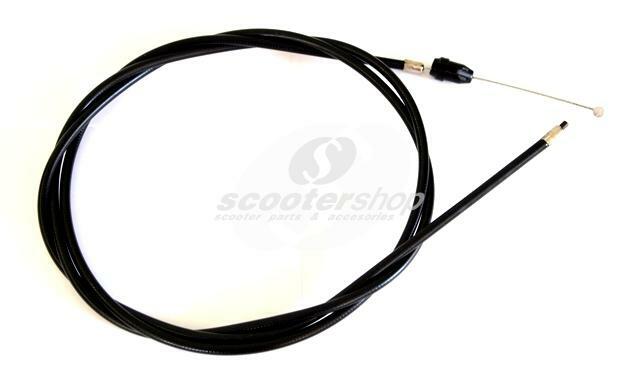 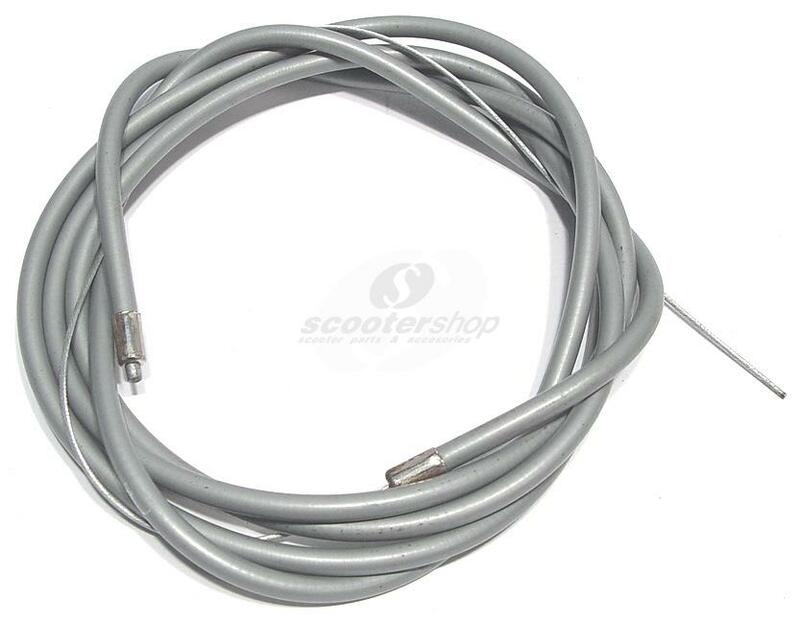 Throttle cable for Vespa Cosa II. 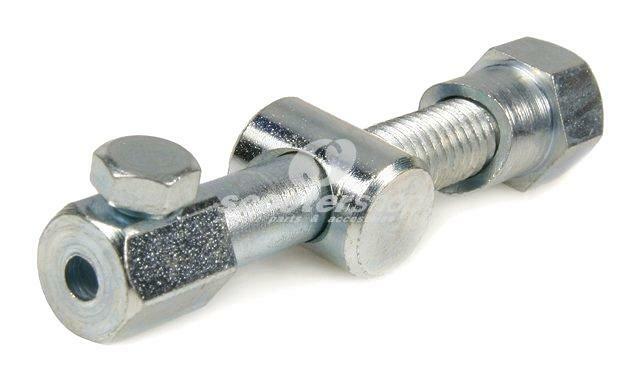 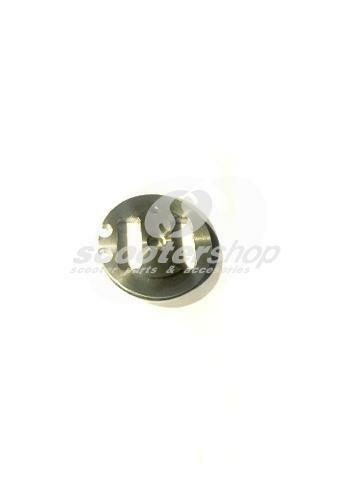 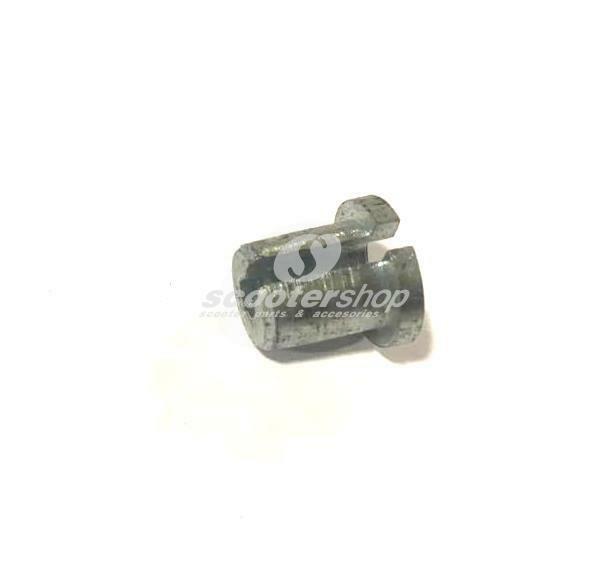 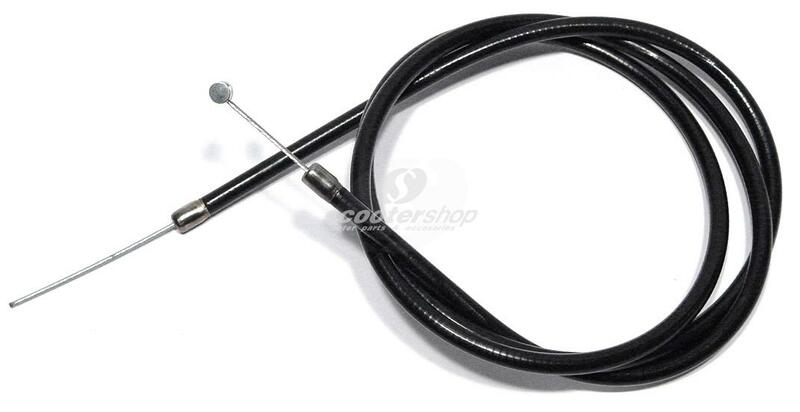 Throttle outer cable and spark plug cable lead guide rubber for frame for Lambretta (series 1,2,3), GP, DL.